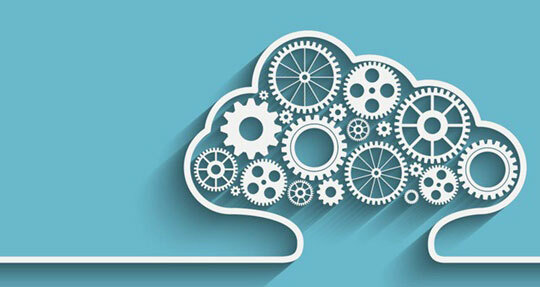 In the current scenario, it is a wise decision for the small business owners to step into the cloud technology platform to enjoy various benefits during their business processing. Due to the advent of the latest technology in the field of cloud technology, there are immense advantages for a long run. 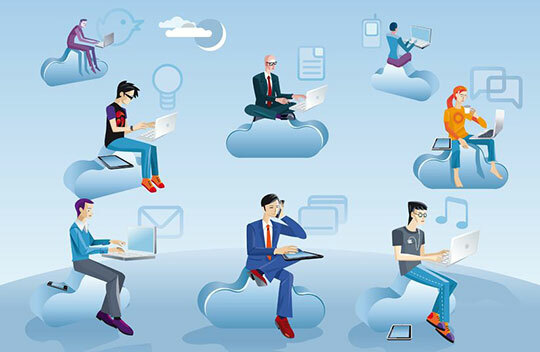 In this article let us discuss the pros of moving the small business into the clouds. Moreover, it is the right time to make use of the cloud technology in order to survive amidst the competitive market. The cloud technology enhances the data accessibility in an optimum manner. The data stored in the clouds can be accessed anywhere without much difficulty. This concept would lead the employees to work anywhere, and it can be accessed from any devices. The employees will be able to work at flexible locations based on their comfort zone, and this will ultimately bring progressive results in the business processing. Using the clouds, small business owners will be able to maintain a paperless administration. They can get rid of maintaining bulk documents pertaining to the business processing. Instead, they can switch towards cloud technology for storing bulk data. Moreover, those data can be accessed without much effort. The cloud technology is highly secured, and it stores the data without any loss. The data cannot be hacked at any means due to its robust, secure system. This technology protects the files using an optimum data encryption technique. The data is automatically backed off on the off-site for future reference. This secured system implements controlled access of data. The data accessing is established after an authorization process. It is the safest technology when compared to the old traditional method of storing and securing data related to the business processing. You may also like: 10 Unexpected Ways to Promote your eCommerce Business Campaign. You will be able to witness the speedy processing of the business activities. The workflow has been carried out smoothly without any unwanted interruptions. It serves as a binding source between the employees and the management in the small business processing. 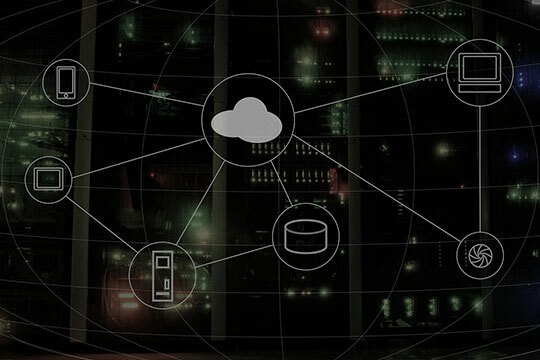 The cloud technology promotes the agility and security at reasonable costs. When compared to the traditional method of storing data in terms of hardware files you have to invest a lot to secure those files in an effective manner whereas using this innovative technology a single cloud is enough to store a large volume of data without much difficulty. The highly secure system is maintained with the help of strong encryptions technique. Additionally, those data can be accessed anywhere and everywhere around the globe on any type of devices. All these facilities are implemented at less cost. Due to its cost-effective feature, most of the small business owners opt for this service without any hesitation. This system has cut down unwanted investments such as infrastructure, staff, support costs, etc. to assist in the business processing. The cloud technology enables collaborations to a greater extent. The employees will be able to work as a team anywhere around the globe in an effective manner. This system consumes less time, and SaaS (Software as a Service) tools enhance the teamwork for better outcomes. This system has led to easy file sharing, updating and accessing data in order to fasten the teamwork for optimum results. The clouds comprise of innumerable apps to enhance the business processing. You can plug into multiple apps and utilize them for effective communications, automatic invoice chasing, etc. Choose the right app which serves your business for a progressive growth. With the help of cloud technology, most of the burdens have been overcome by the small business owners. Investments in securing the data and carrying out the business processing have been reduced to a greater extent with the help of this cloud technology. It is high time for the small business owners to switch towards the cloud technology in order to compete in the competitive market by increased productivity. This technology is highly recommendable due to its cost-effective features.